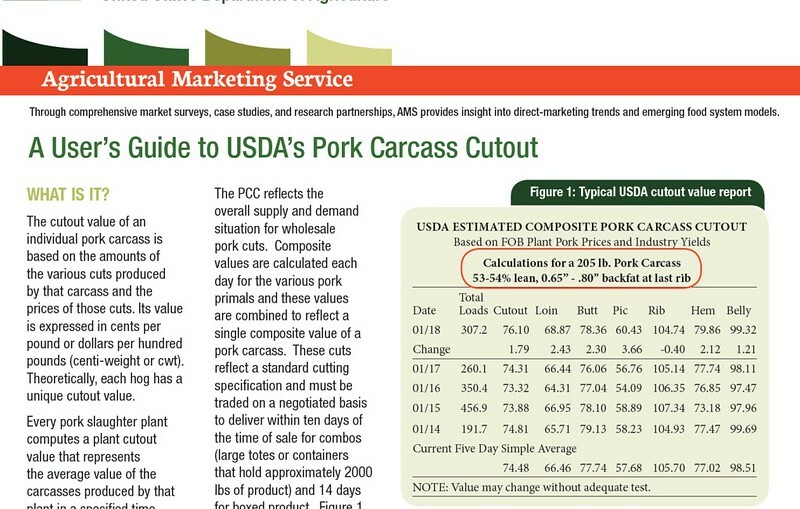 USDA released a new User’s Guide to USDA’s Pork Carcass Cutout that explains the cutout value of a pork carcass reflecting the overall supply and demand for wholesale pork cuts. LMR provides price and volume data covering about 97 percent of the swine industry and 87 percent of wholesale pork sales. LMR reports provide a wealth of information, but they can be complex. 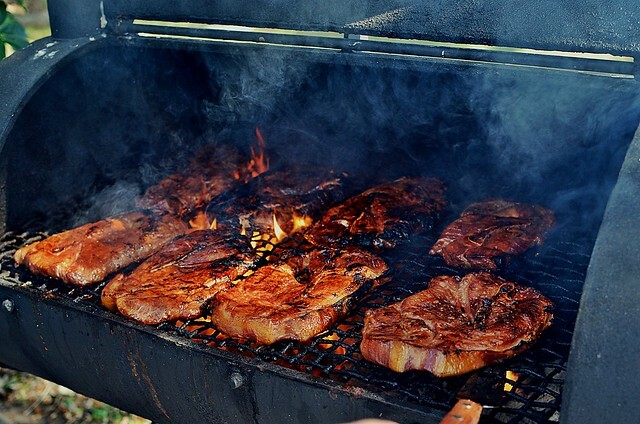 To help the pork industry navigate LMR and how pork is priced, USDA’s Agricultural Marketing Service (AMS) created three user’s guides that provide insight into understanding the information available through our market reports. A User’s Guide to USDA’s Pork Carcass Cutout explains the cutout value of a pork carcass. The cutout value is an estimated value based on the sum of its parts with the intent of reflecting the overall supply and demand situation for wholesale pork cuts. A User’s Guide to USDA’s LMR Hog Price Reports provides an overview of some of our swine market reports. Currently, AMS publishes 20 daily and two weekly swine reports. A User’s Guide to USDA’s LMR Pork Reports takes a deep dive into wholesale pork reporting. While not originally included in the program, wholesale pork reporting began in 2013 at the request of industry, and now AMS publishes four daily and eight weekly reports. The U.S. pork industry relies on accurate and timely market reports to make knowledge-based business decisions. The LMR program, administered by the AMS Livestock, Poultry, and Grain Market News Division, provides everyone with open and transparent price and volume data for cattle, swine, sheep, boxed beef, lamb, and wholesale pork. With a better understanding of our reports, Market News provides the entire industry the power they need to adapt their production and marketing strategies to remain competitive in the market. If you happen to be in Iowa this week for the World Pork Expo, stop by the Market News booth (J434 in the Jacobson Center) and learn more!